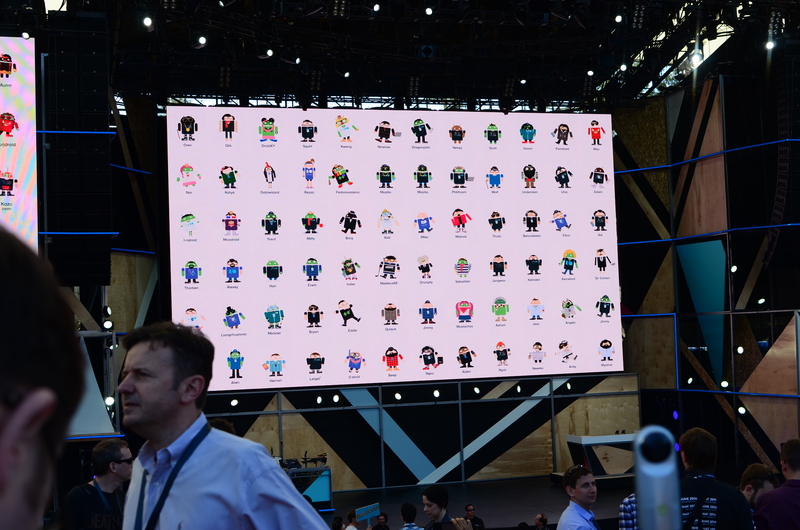 12:07PM EDT - On the bright side, holding a keynote outdoors means that the lighting here is probably going to be as good as it will ever be. 12:26PM EDT - Of course, with the Razer Blade 5 GHz reception isn't the greatest, but in general it looks like 5 GHz is fairly clear. 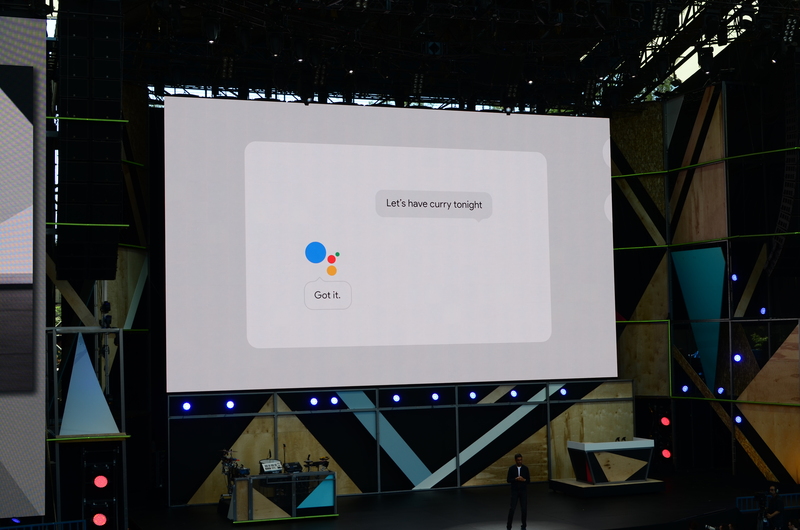 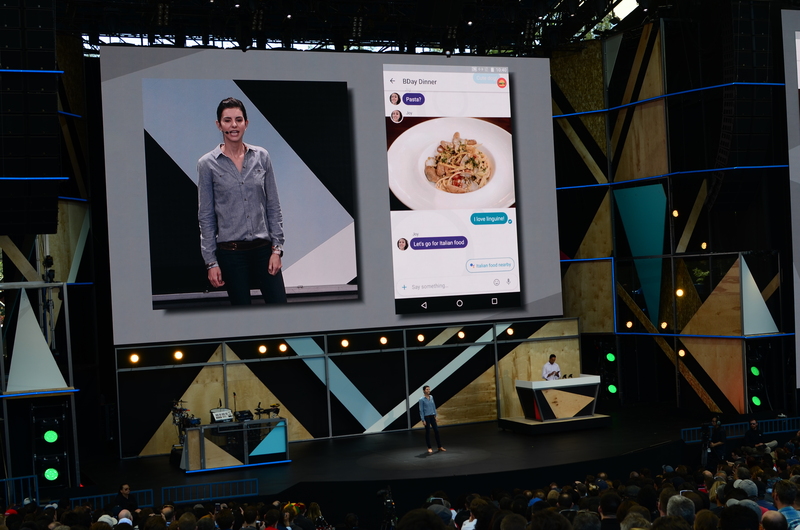 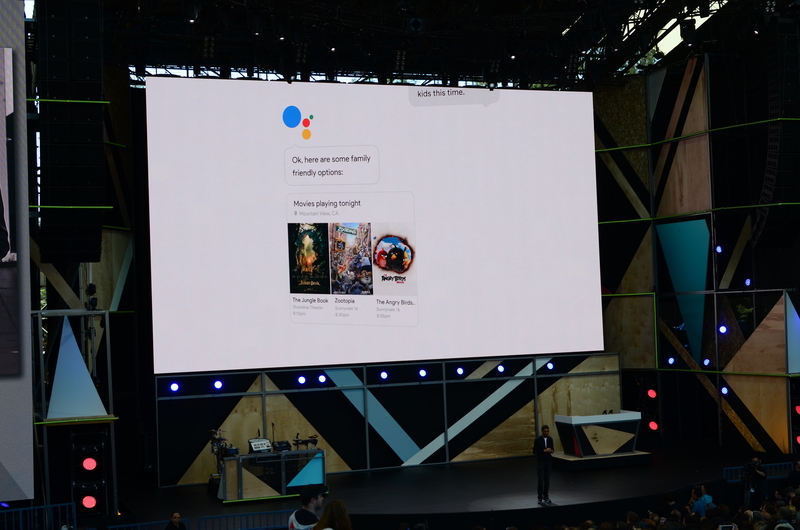 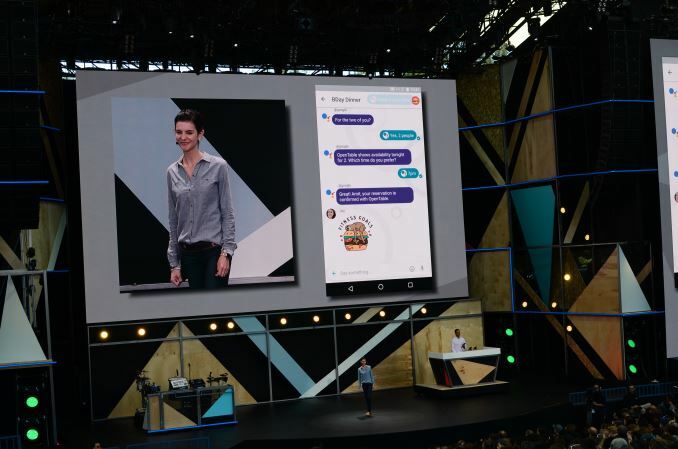 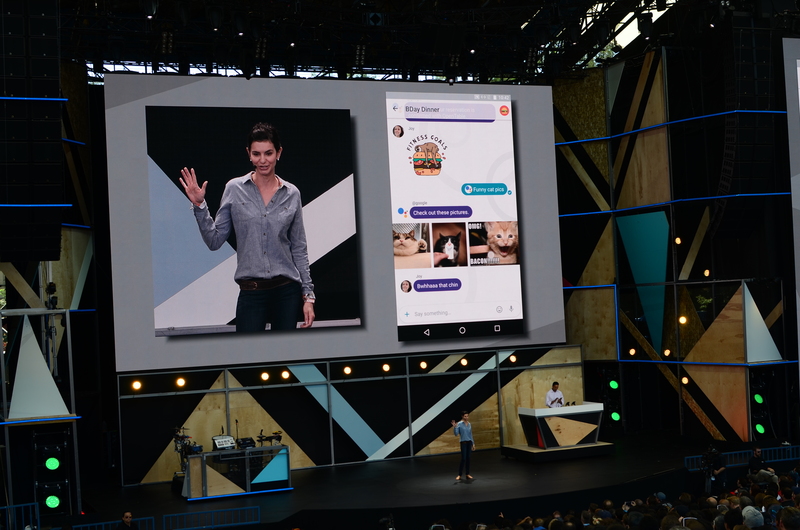 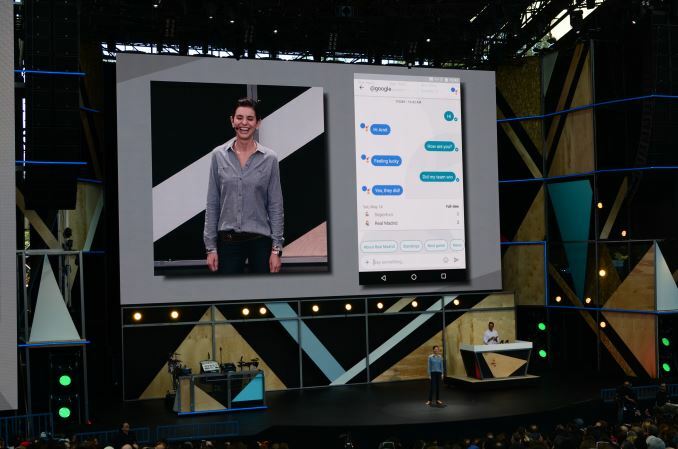 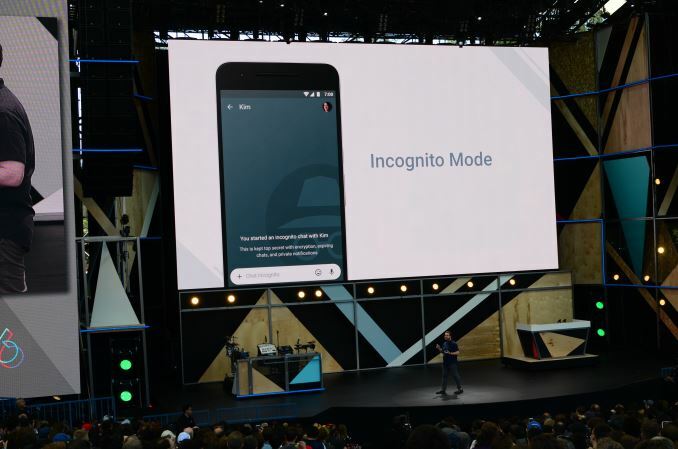 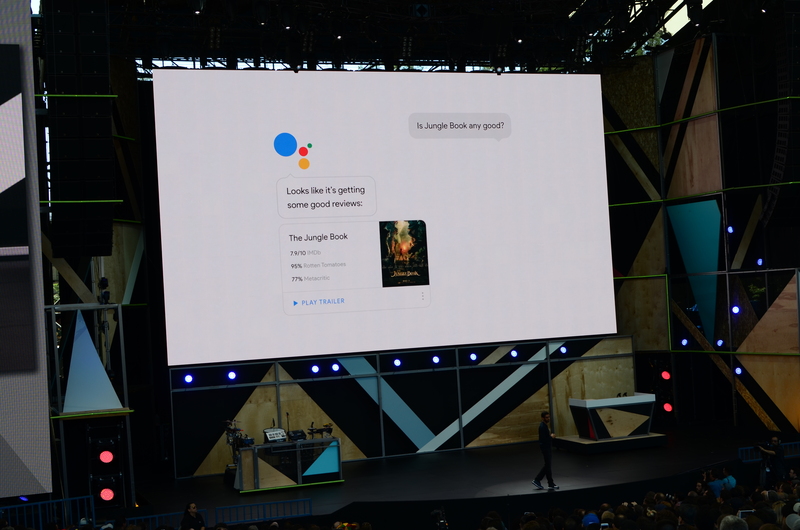 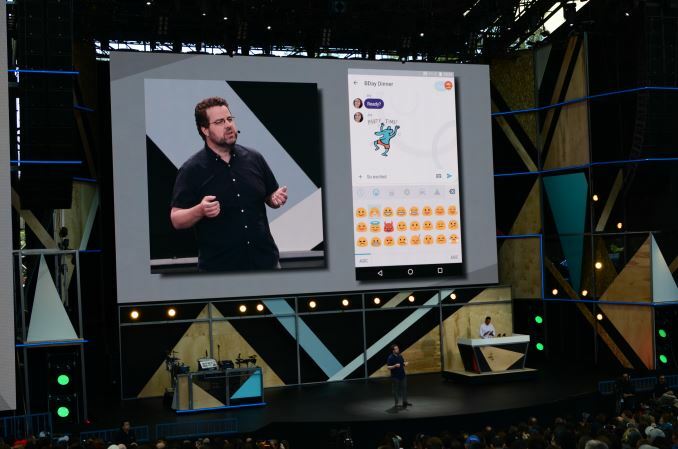 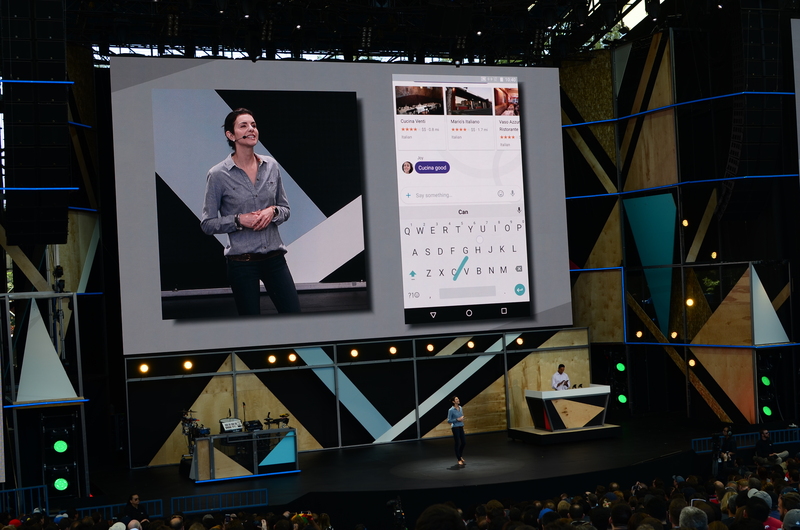 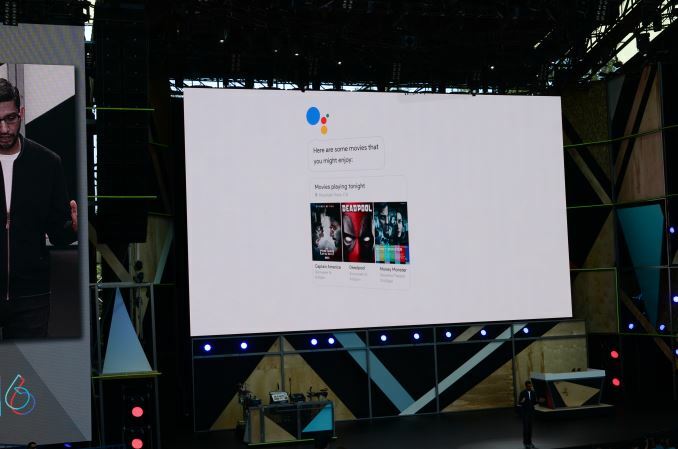 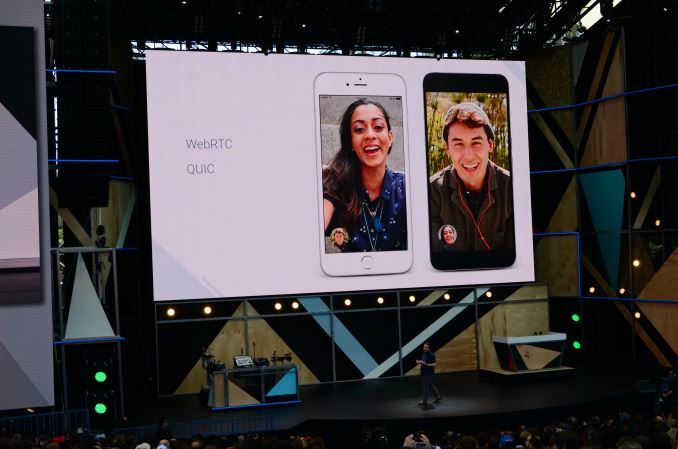 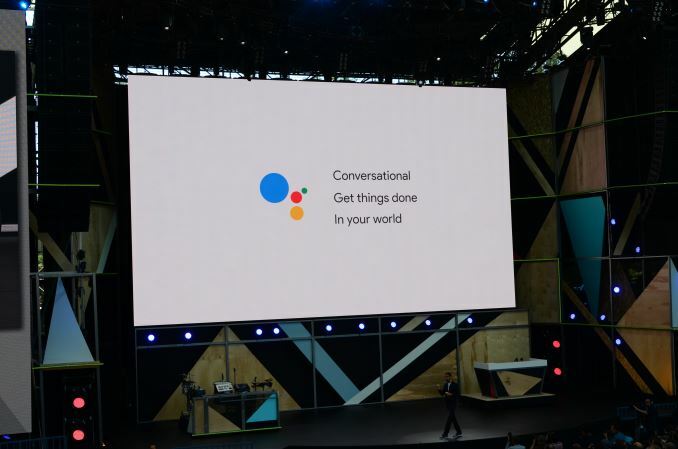 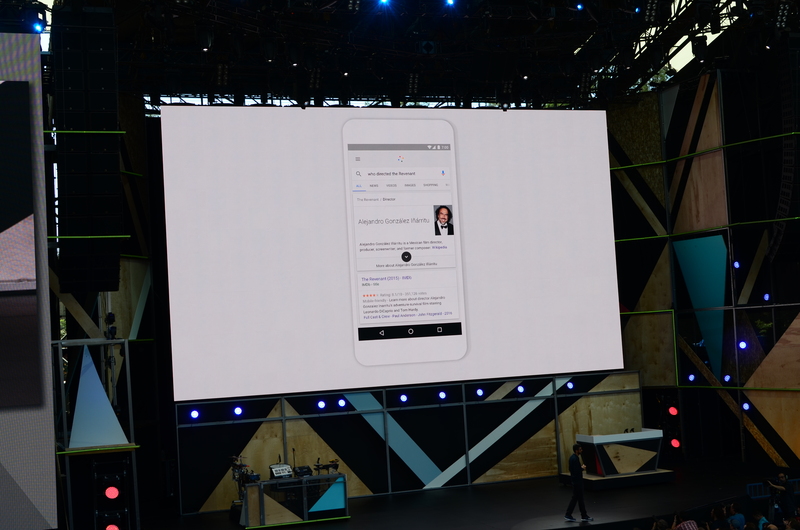 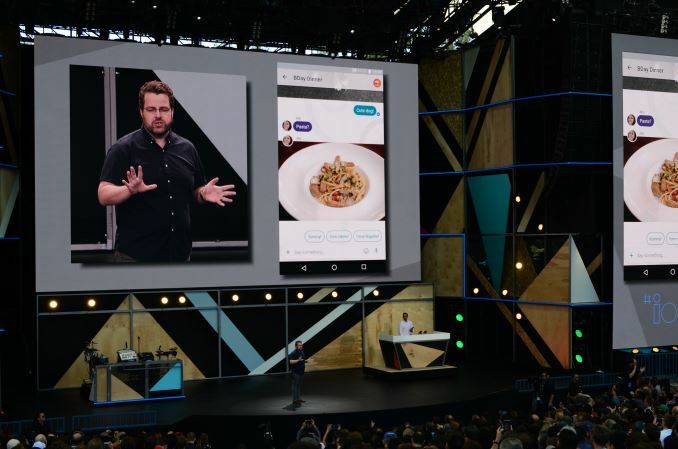 01:10PM EDT - Google Photos can now show things like "dog videos"
01:11PM EDT - "Today, we are announcing the Google Assistant"
01:18PM EDT - Example of context, ordering curry instead of Stephen Curry results. 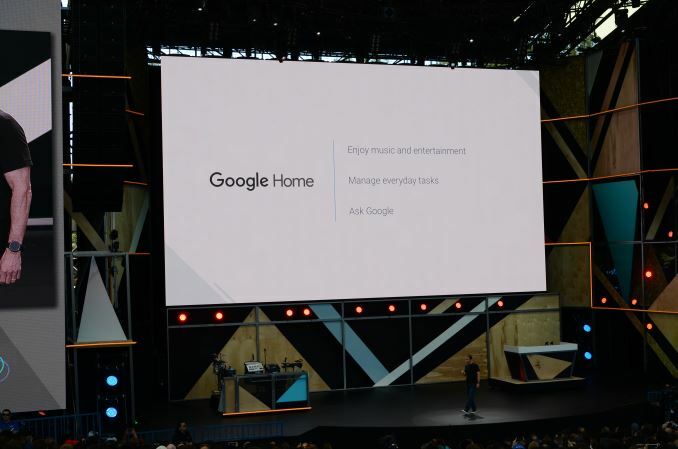 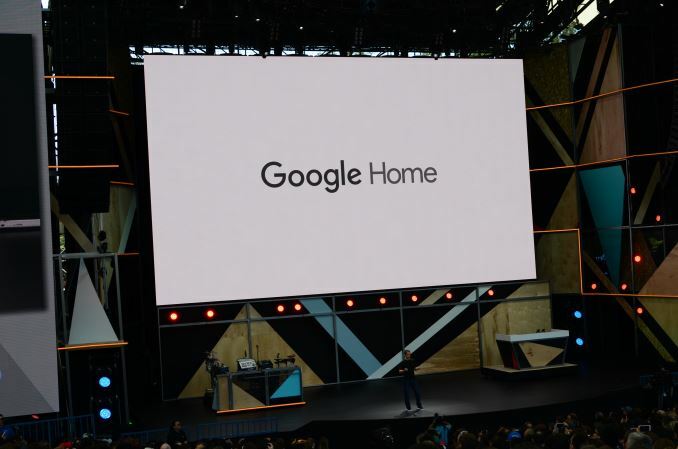 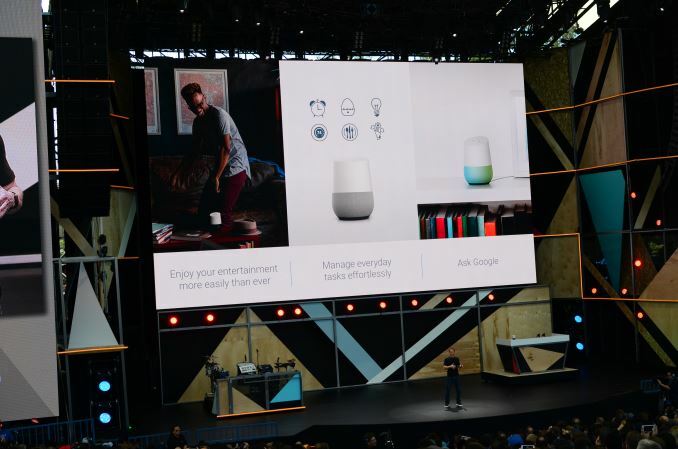 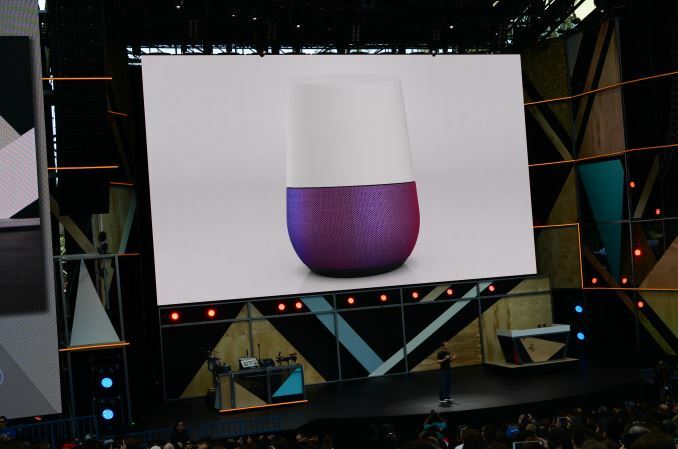 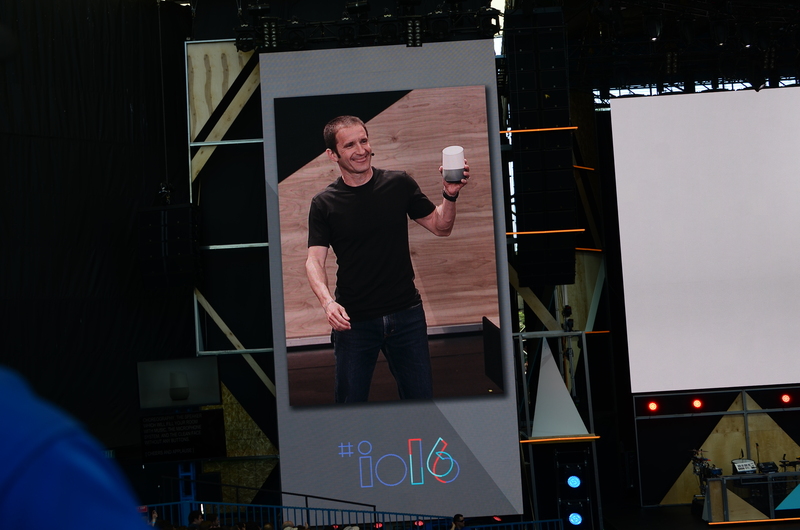 01:22PM EDT - Google Home is basically an extension of the Chromecast. 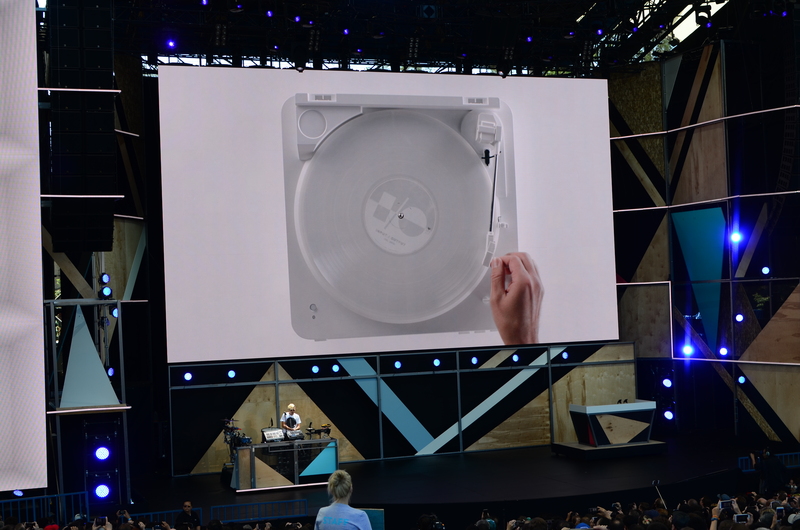 Includes wireless audio streaming built in. 01:37PM EDT - If I use this, every quick reply will probably be "ayy lmao"
01:38PM EDT - "90% accurate at determining whether a dog deserves a 'cute dog' response"
02:01PM EDT - Instead of all AOT compilation, JIT compilation and AOT hybrid to improve app install time, performance, storage, and power efficiency. 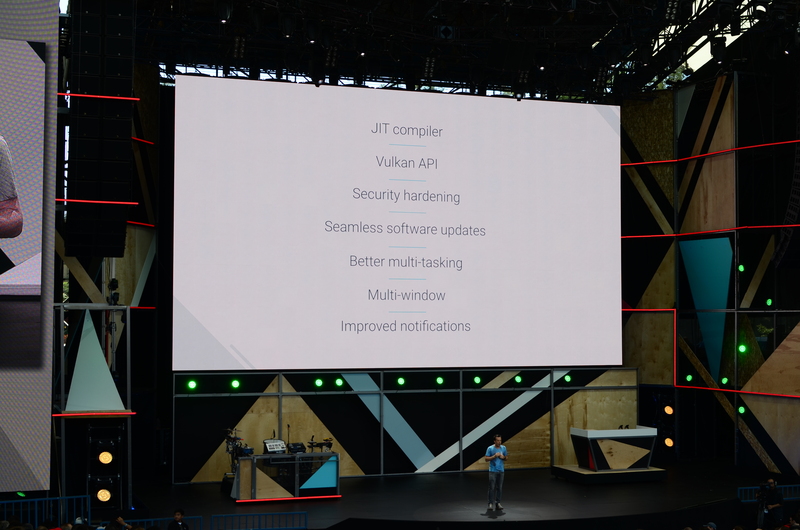 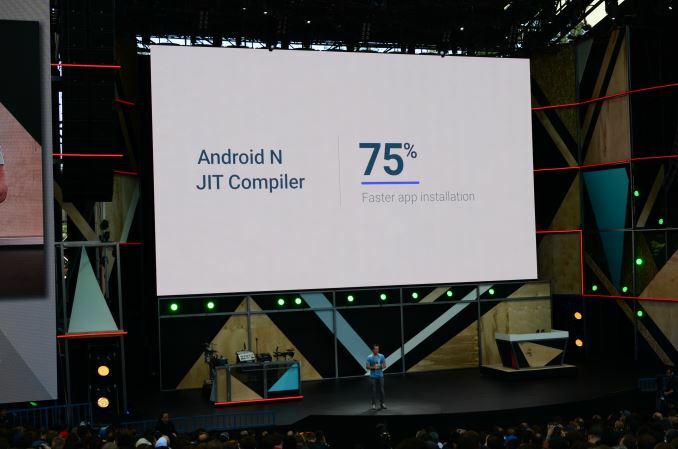 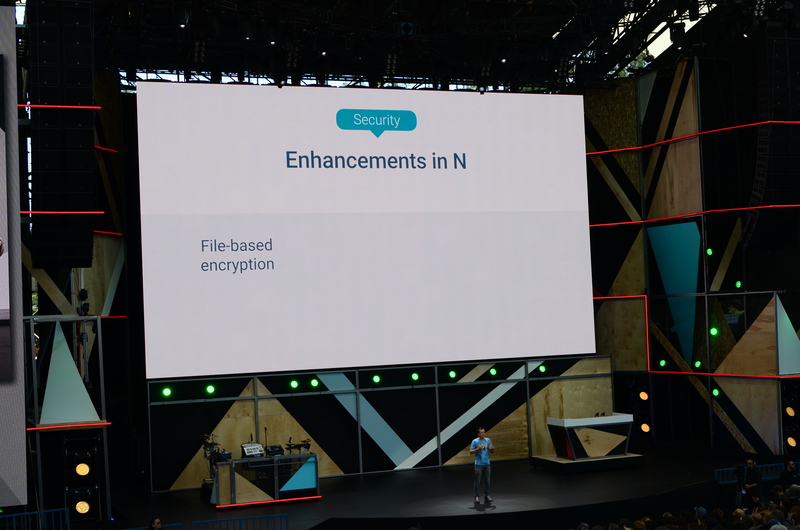 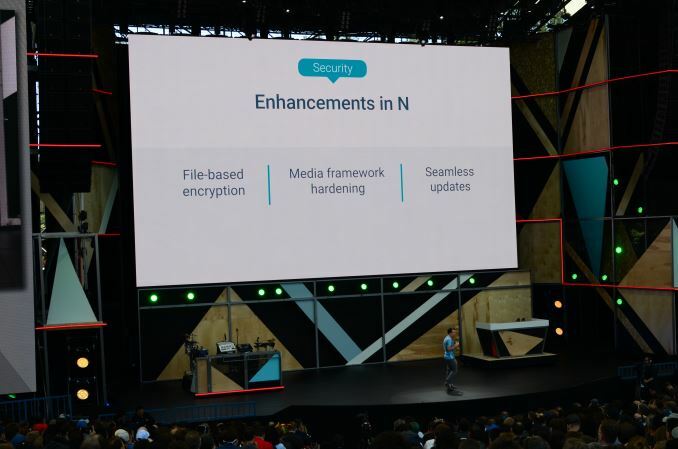 02:02PM EDT - Seamless updates in Android N which uses 2 system images to make it so that OTAs happen seamlessly. 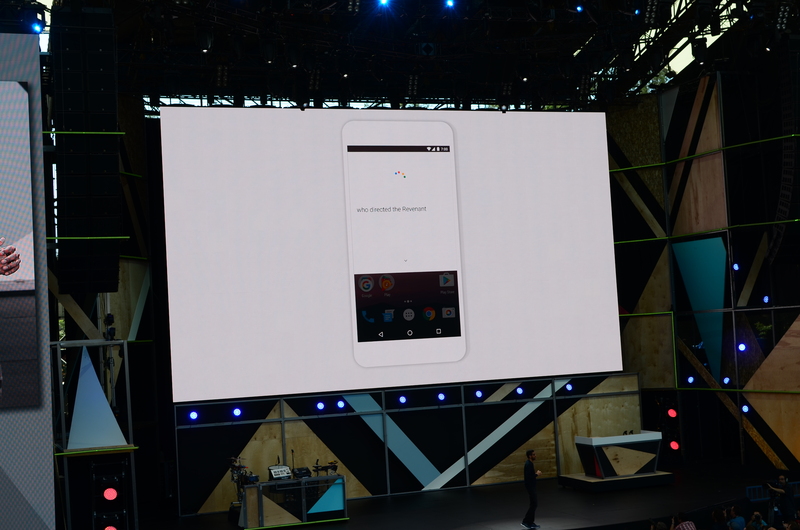 02:06PM EDT - Double tapping recent button will bring up last used app other than foreground. 02:11PM EDT - Did I mention VR? 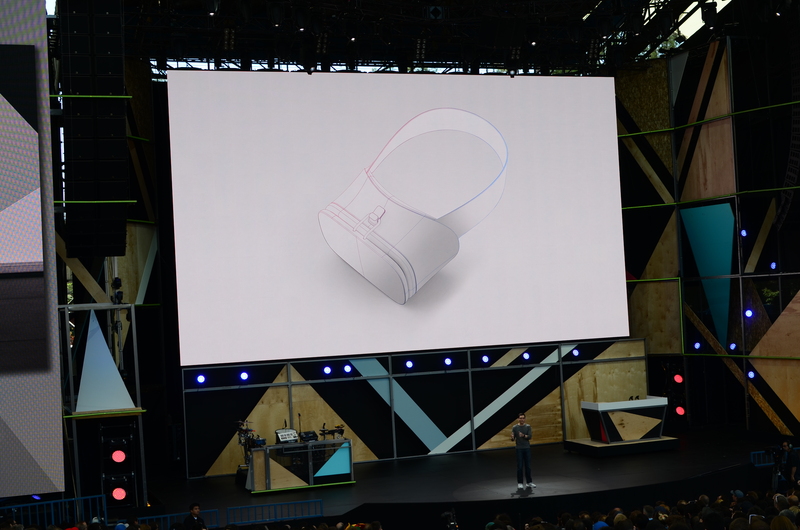 Because we're on VR. 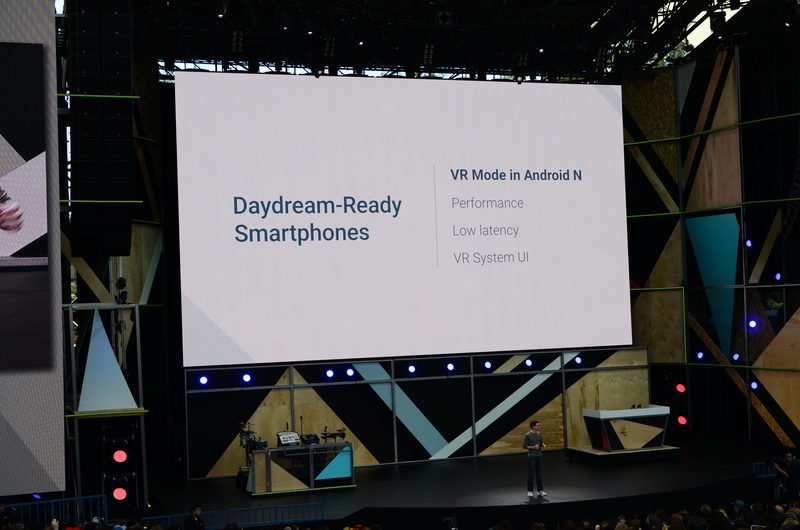 02:15PM EDT - I'm guessing S810 isn't going to be Daydream ready. 02:17PM EDT - Reference controller has sensors, clickpad, buttons, etc. 02:23PM EDT - open air is reducing volume I think? 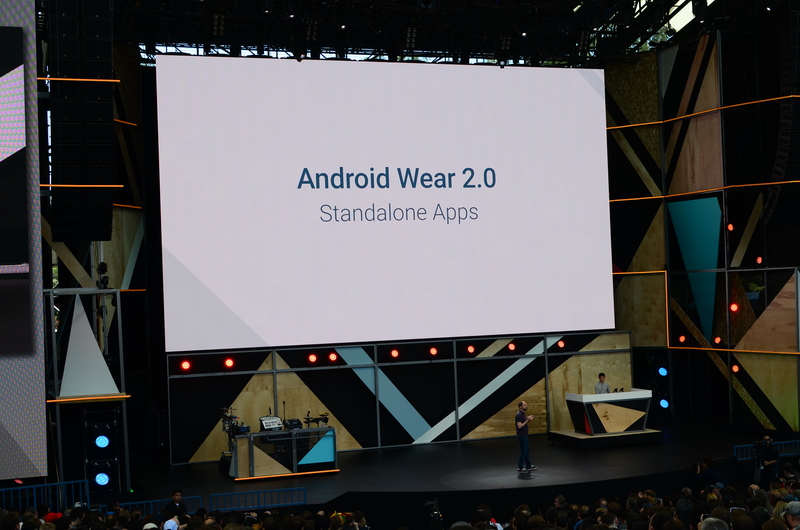 02:23PM EDT - Android Wear brings complications to the watchface. 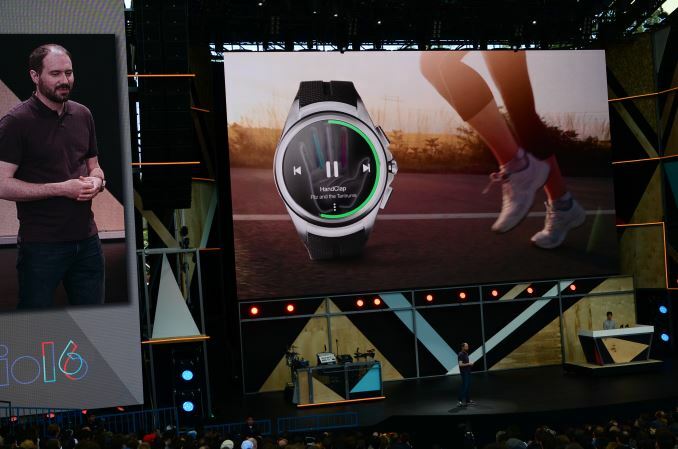 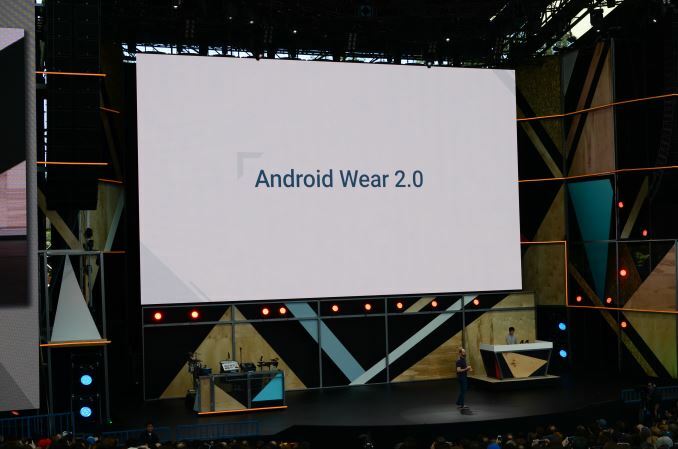 02:25PM EDT - I can't believe they did this but apparently they added a keyboard to Android Wear? 02:27PM EDT - Android Wear 2.0 preview available today, full launch in fall. 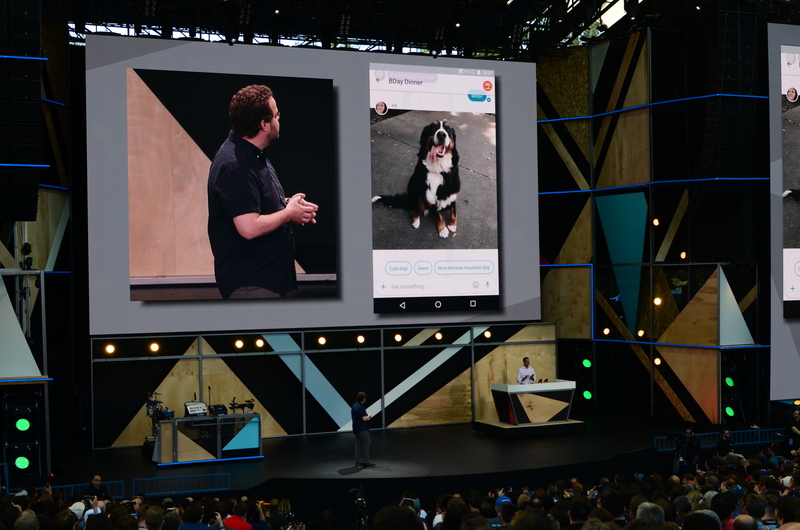 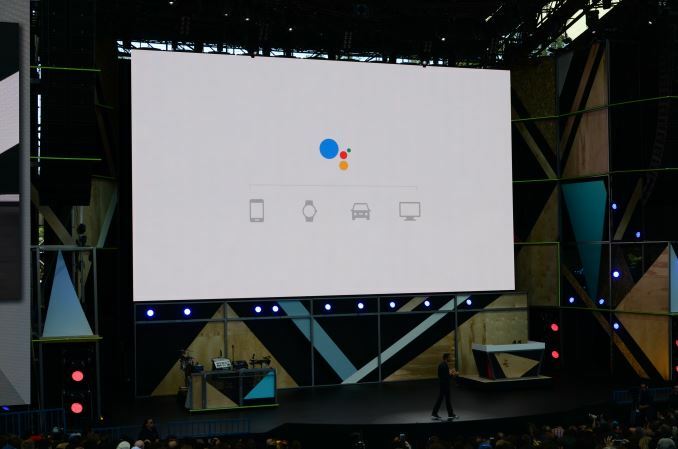 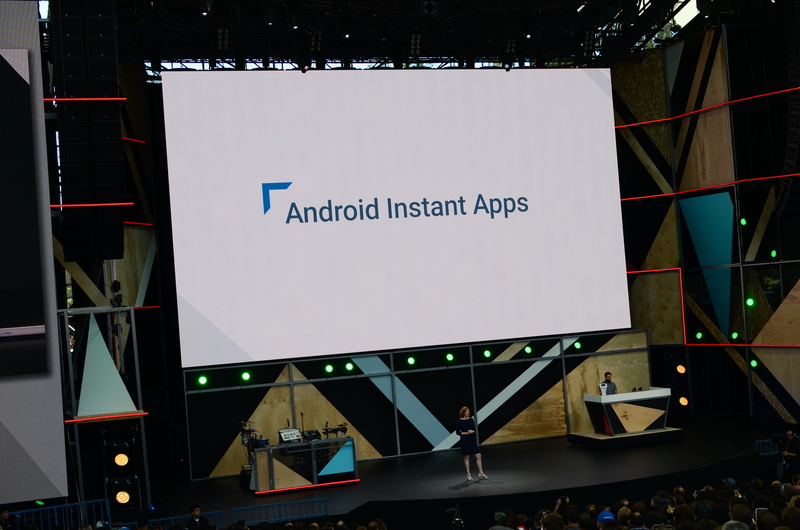 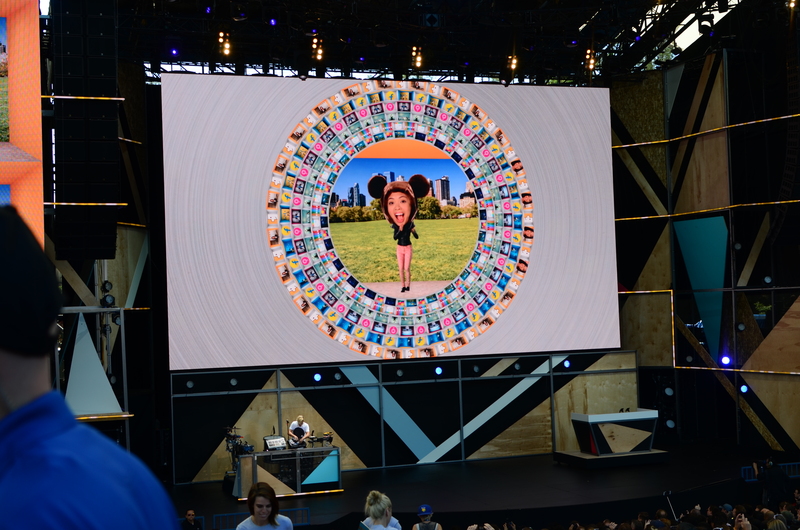 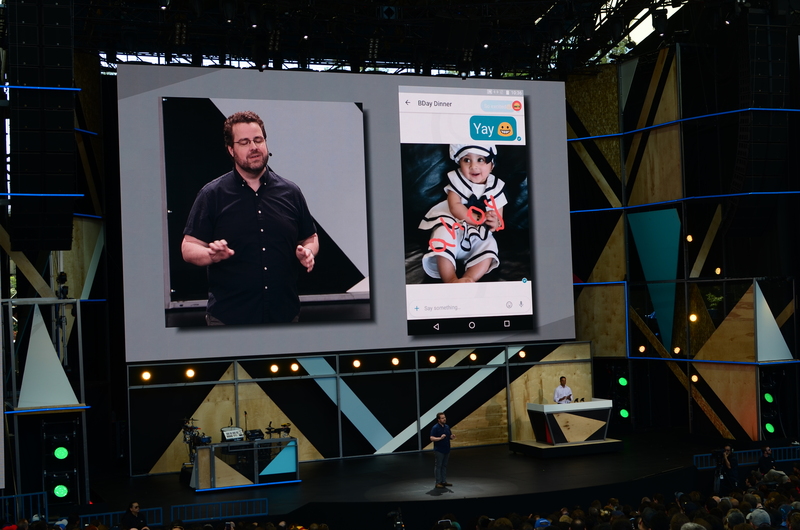 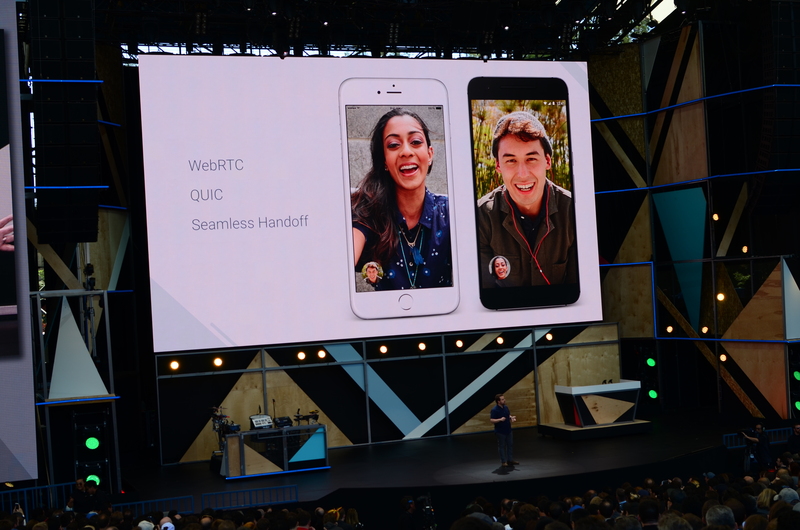 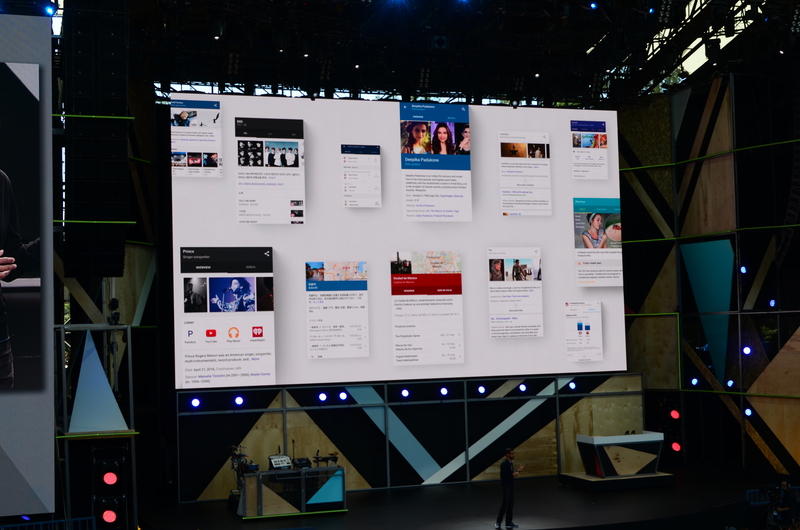 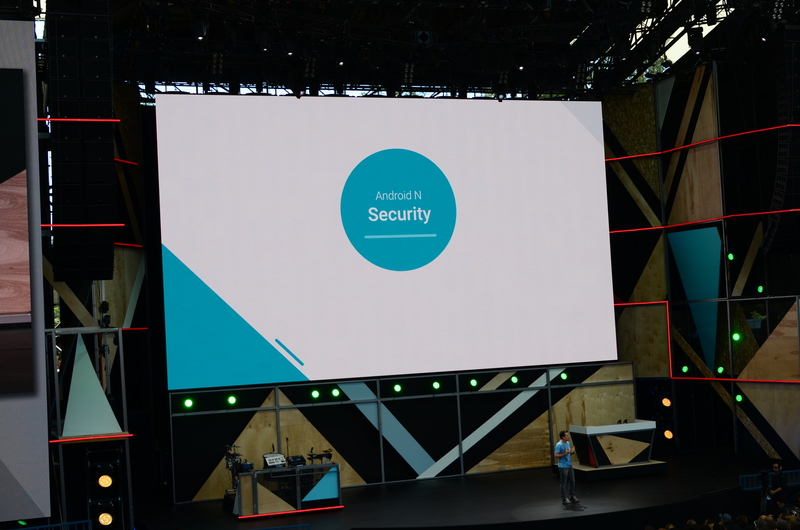 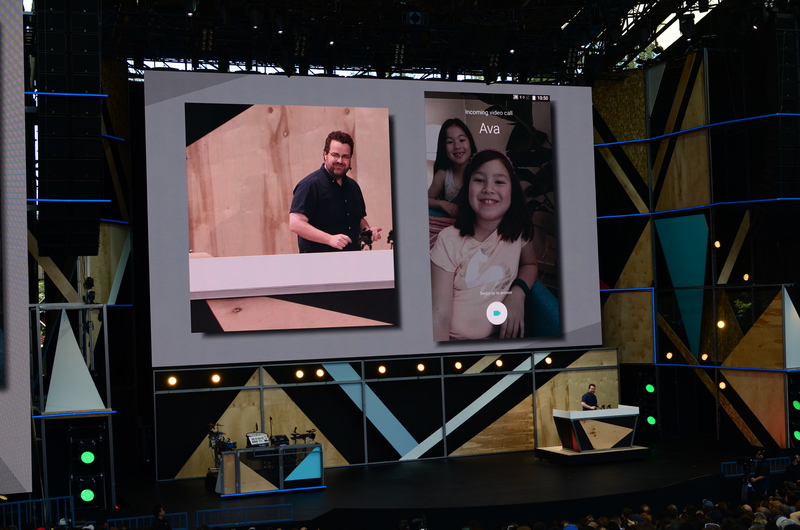 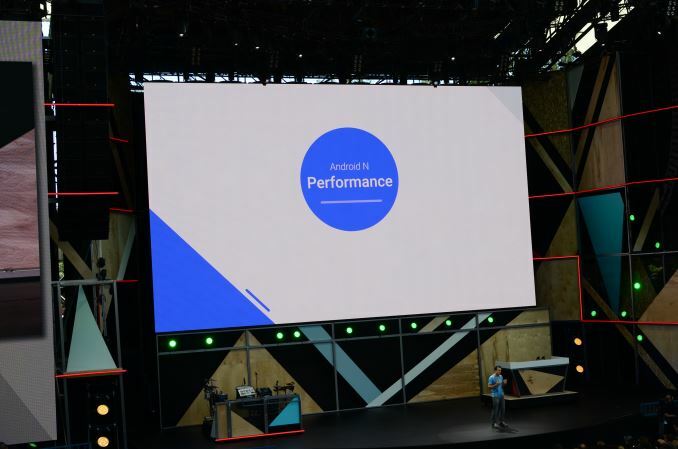 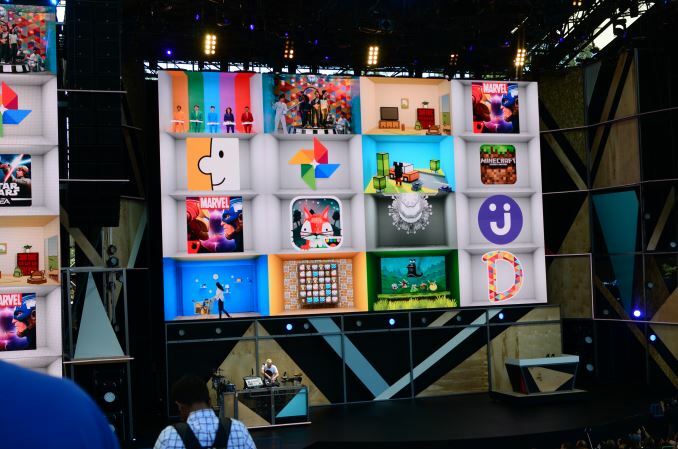 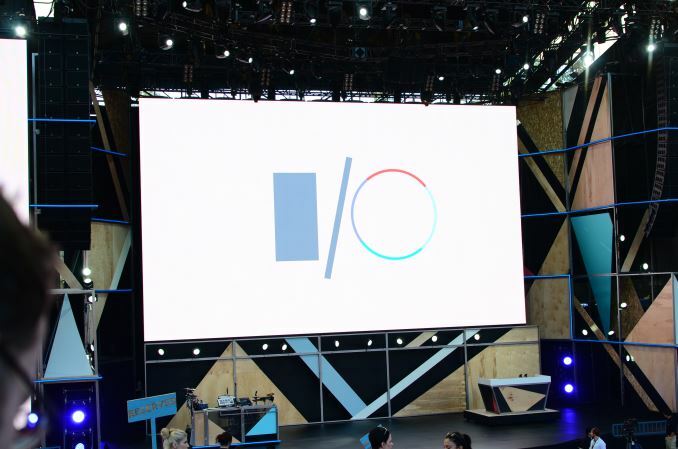 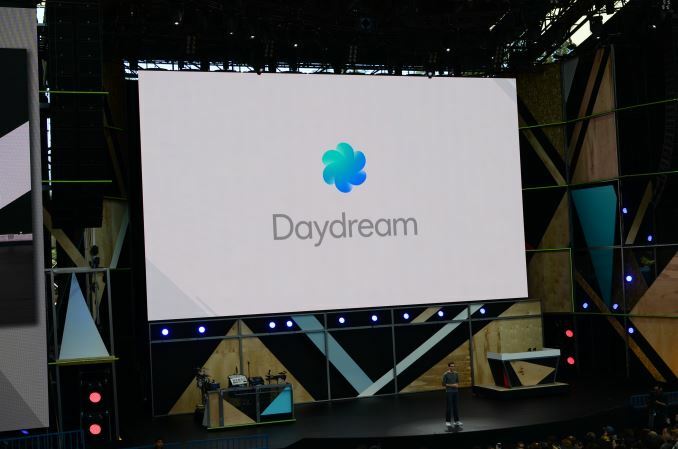 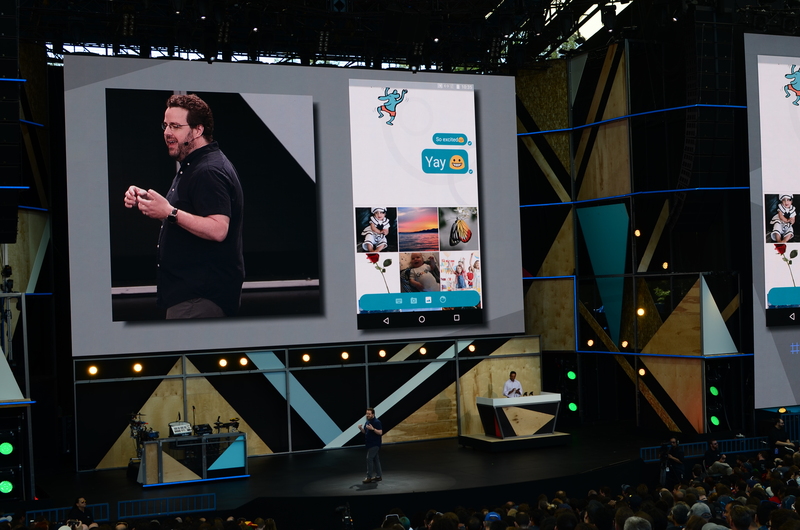 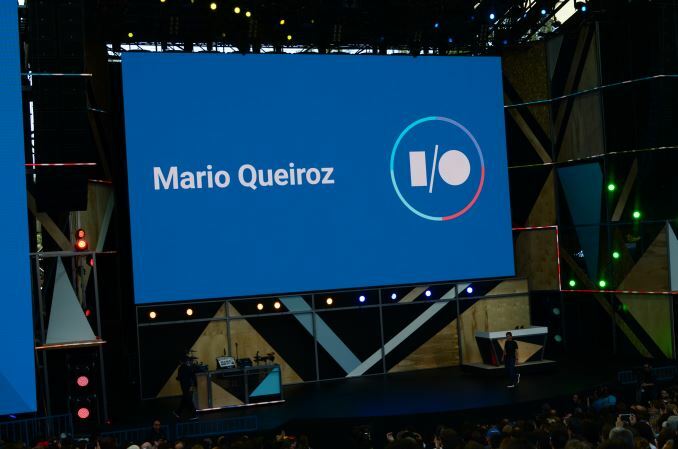 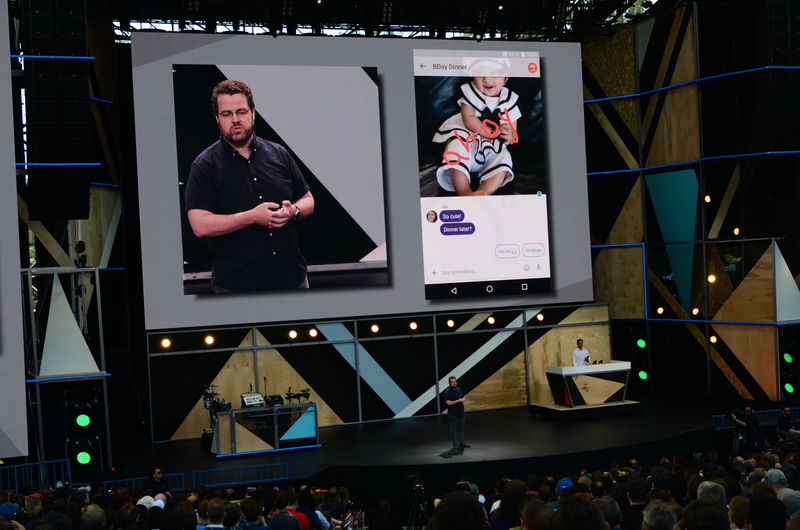 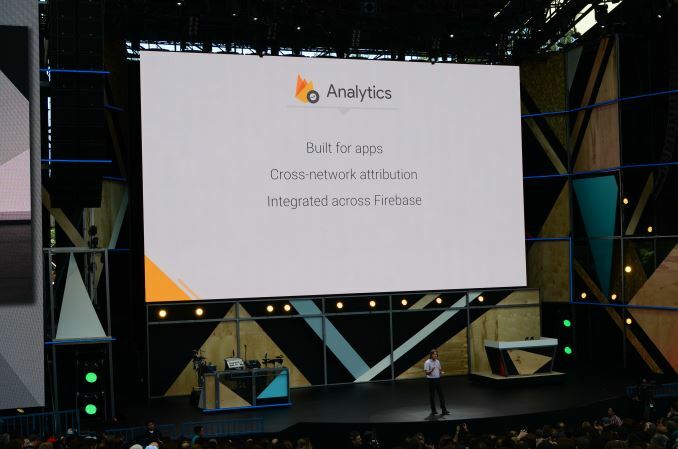 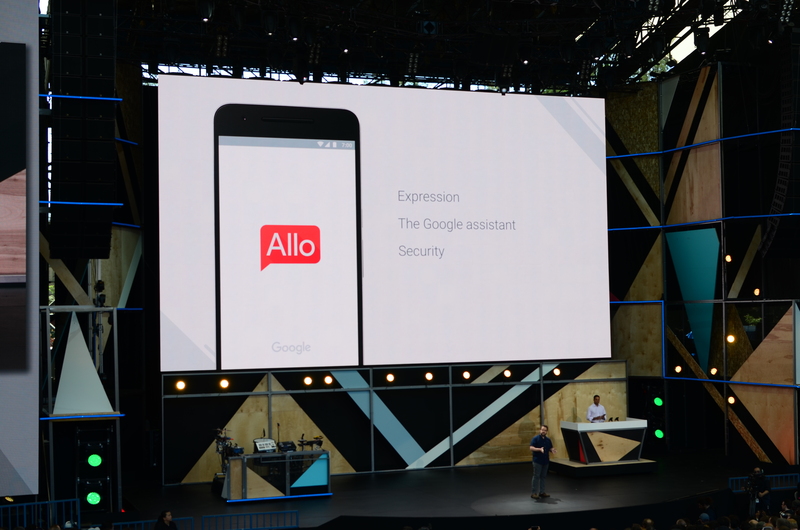 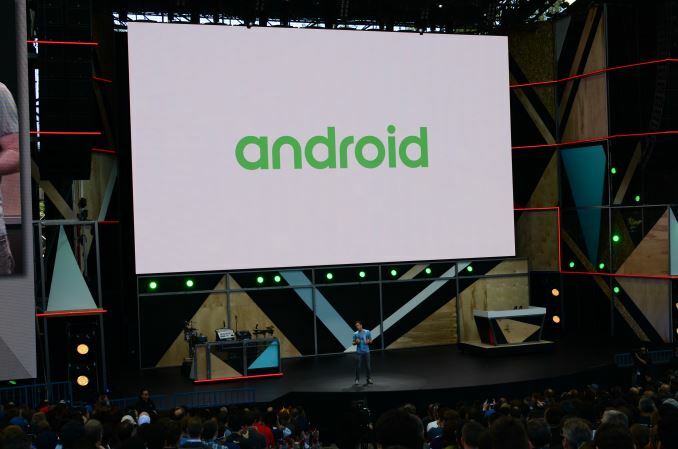 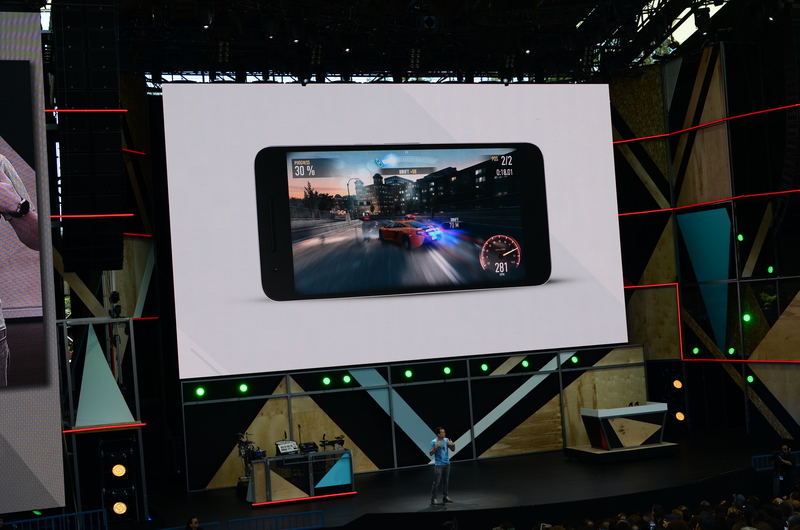 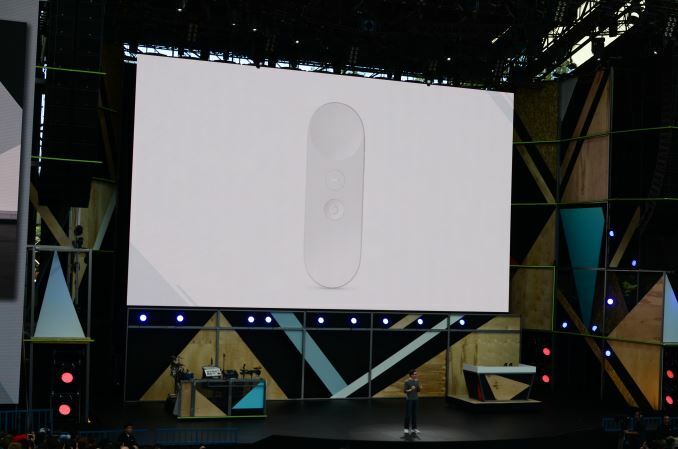 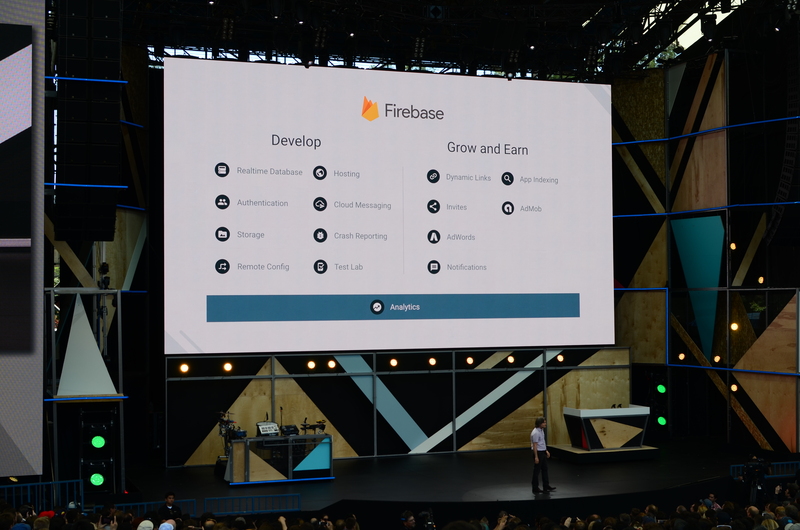 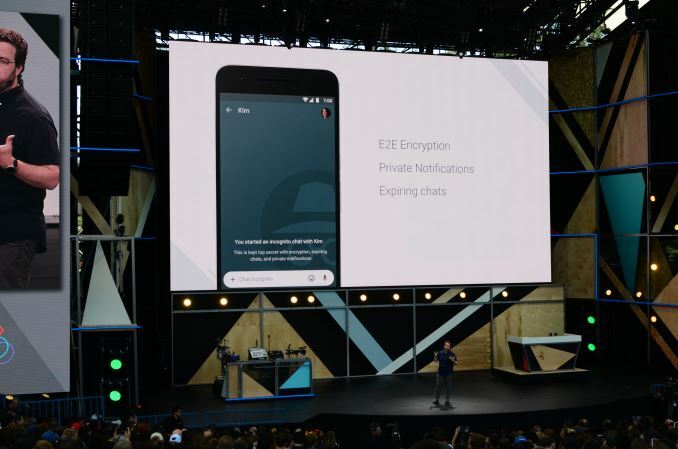 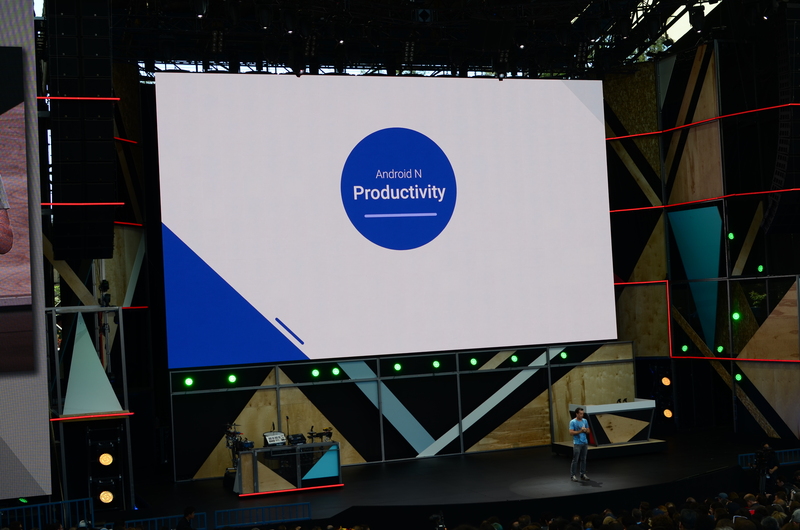 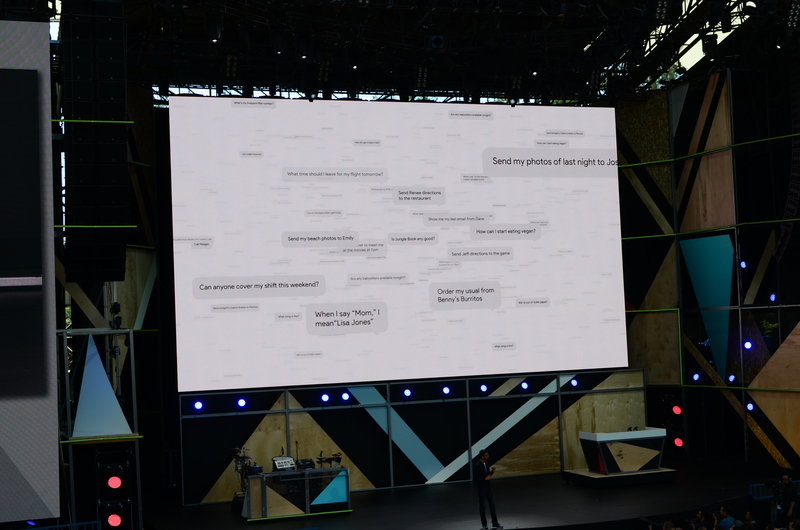 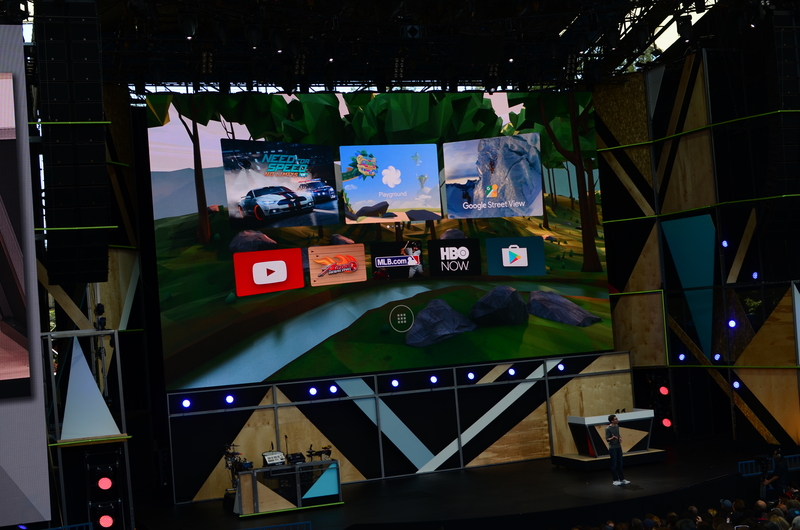 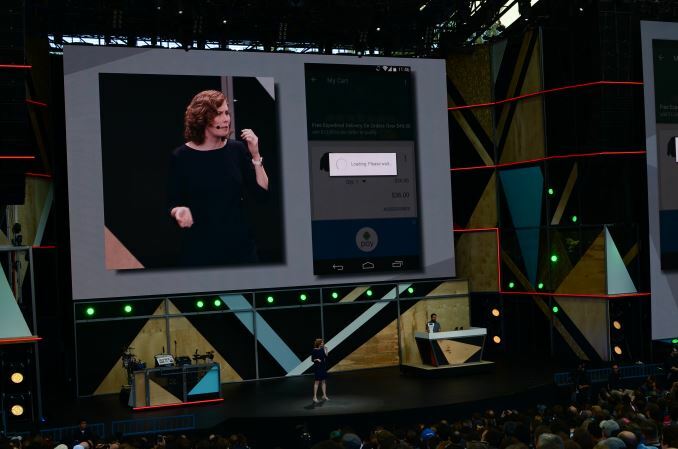 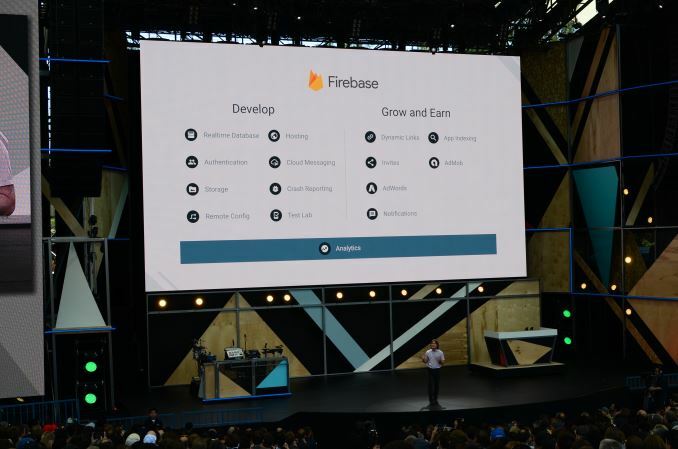 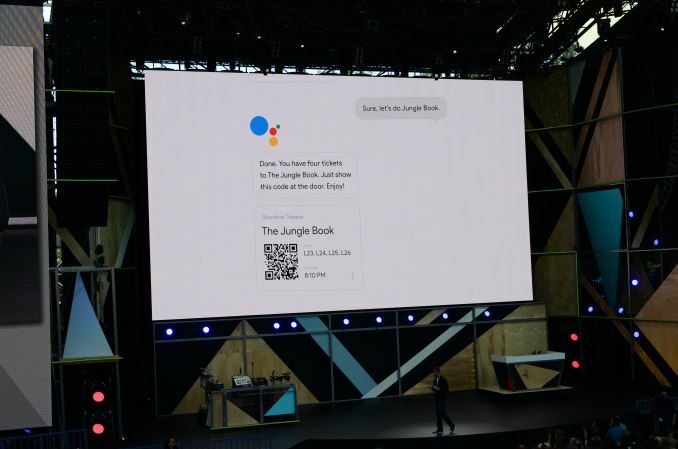 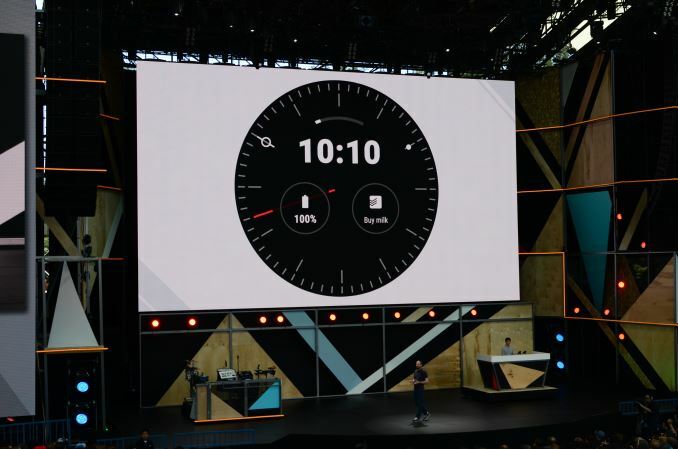 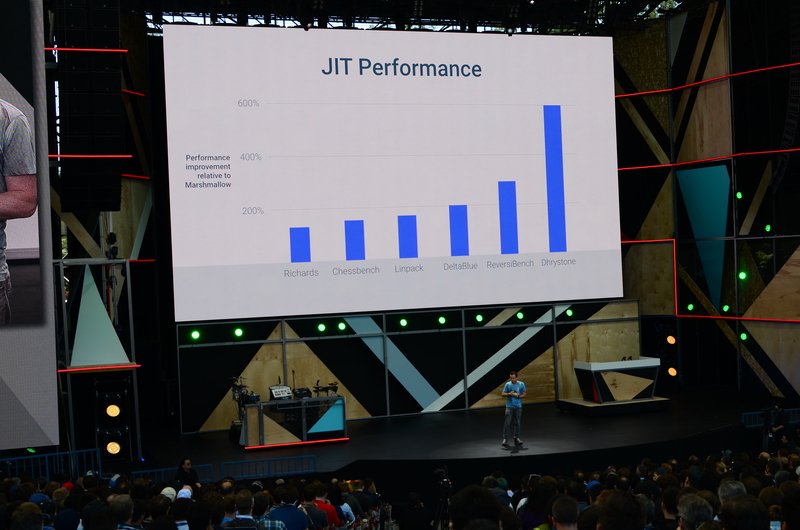 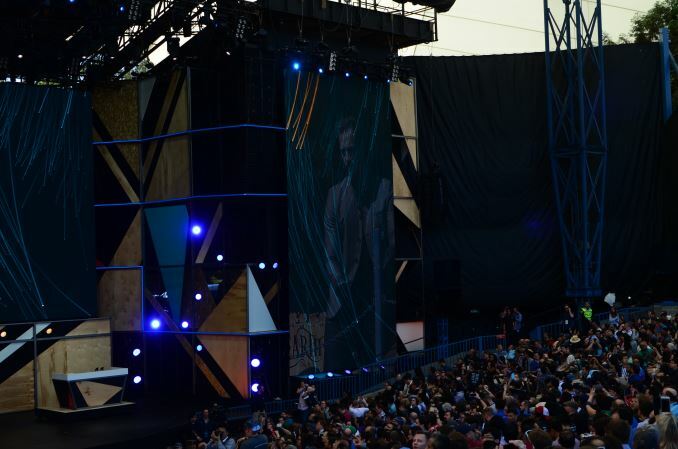 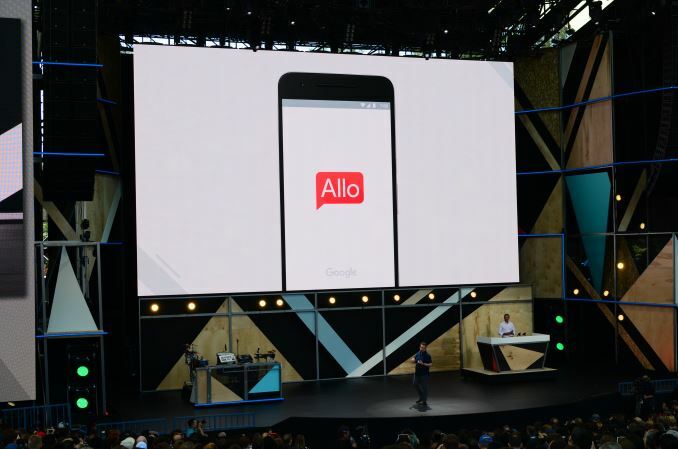 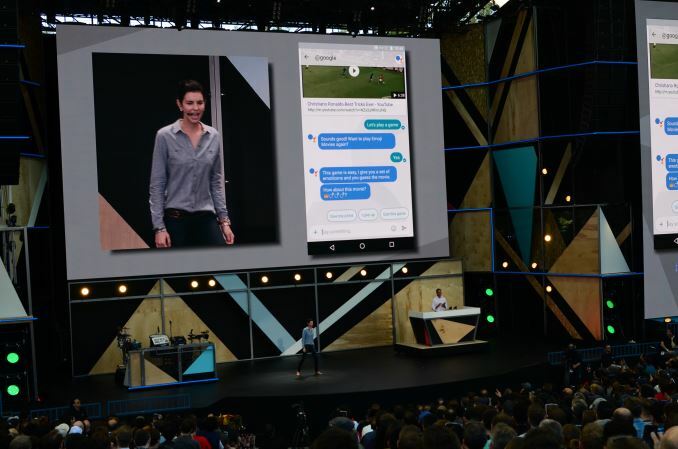 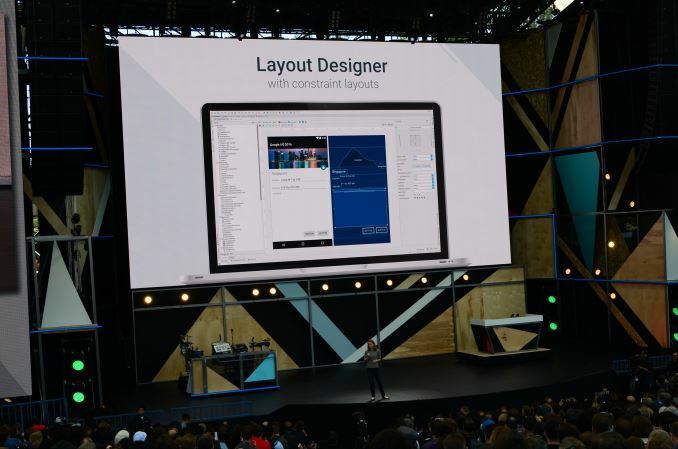 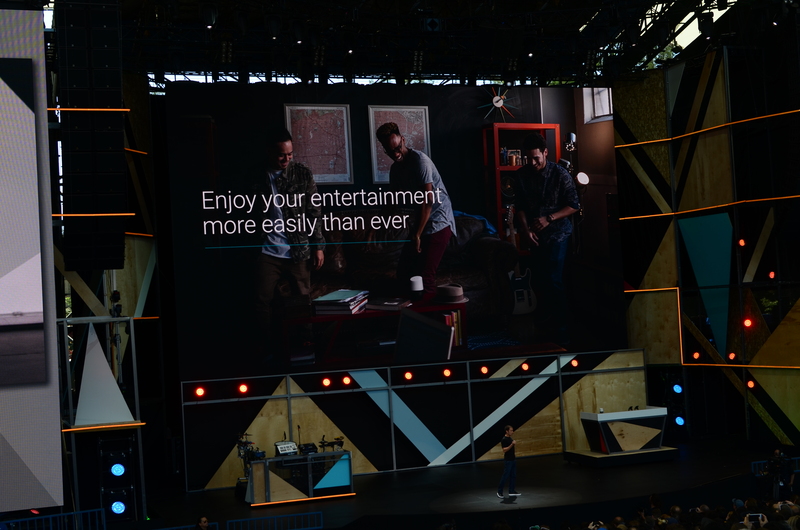 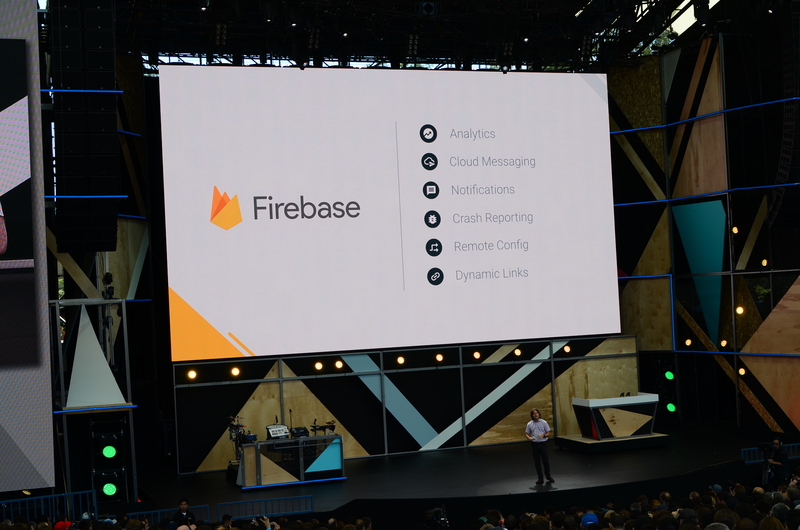 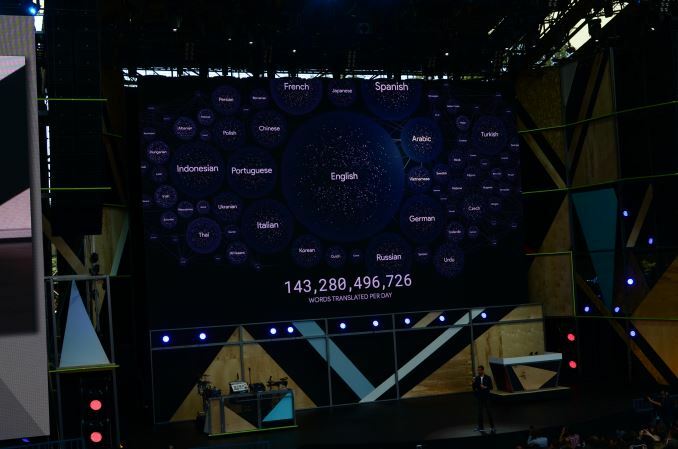 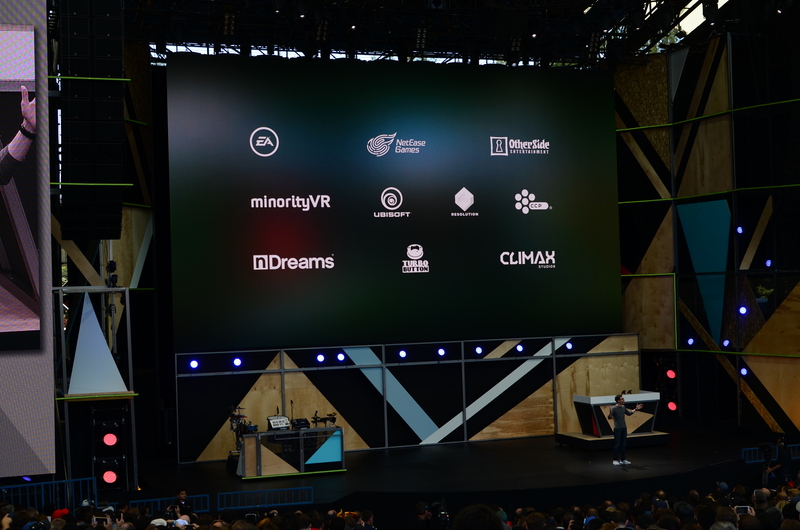 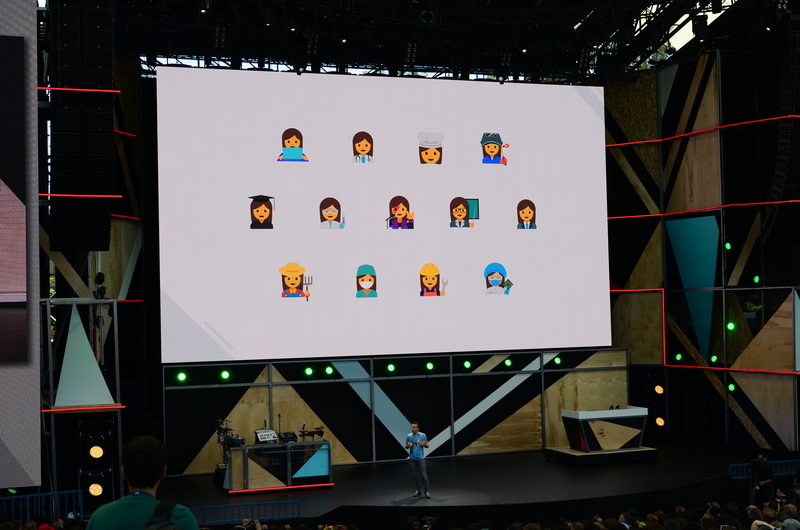 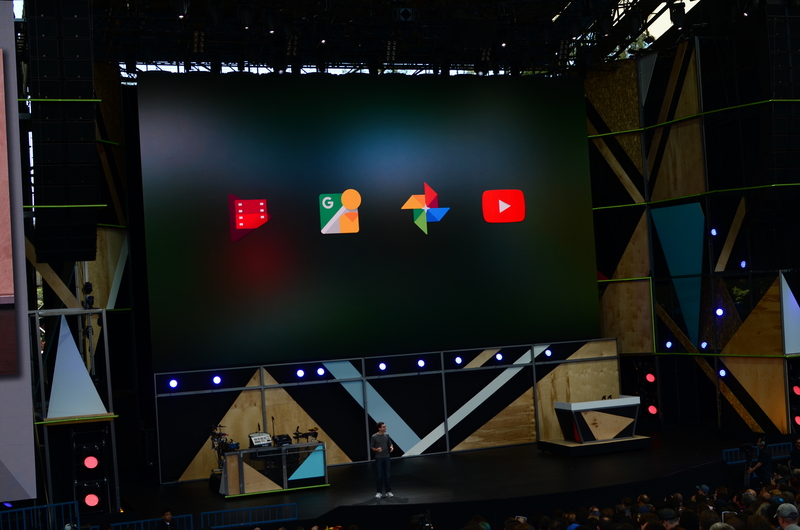 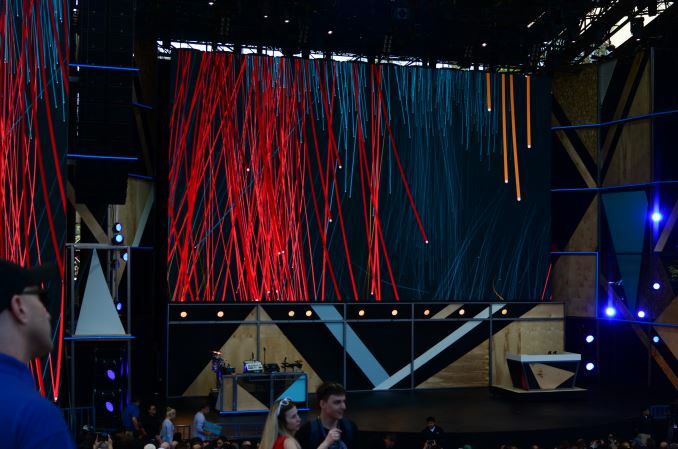 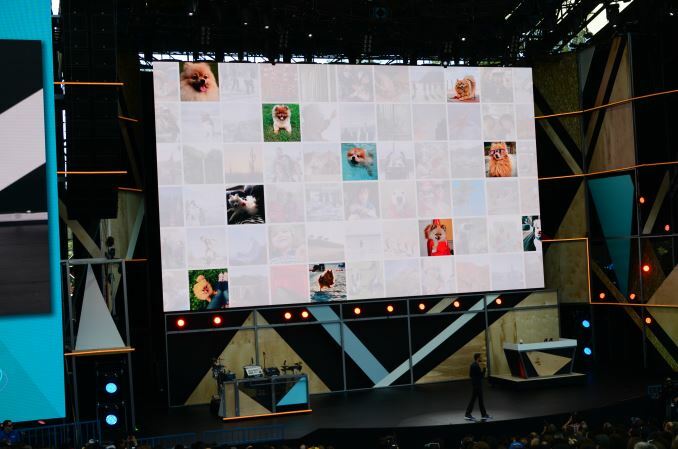 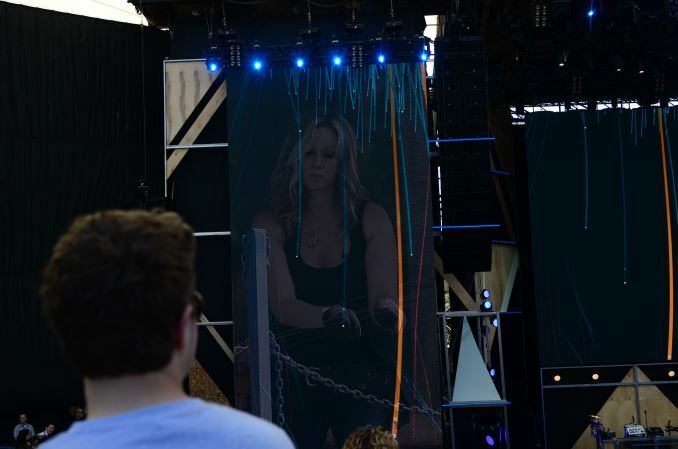 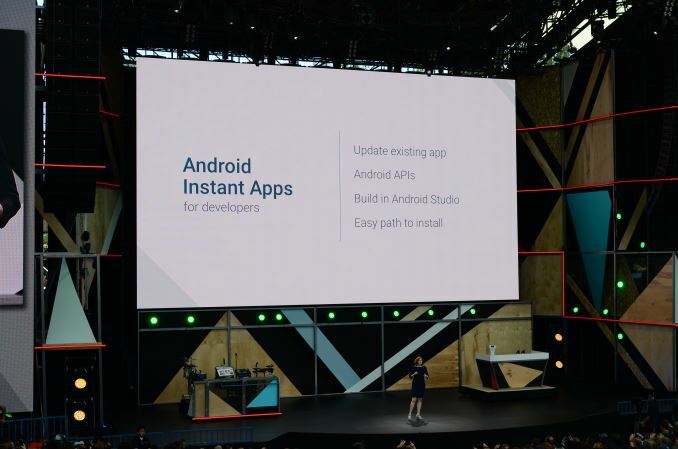 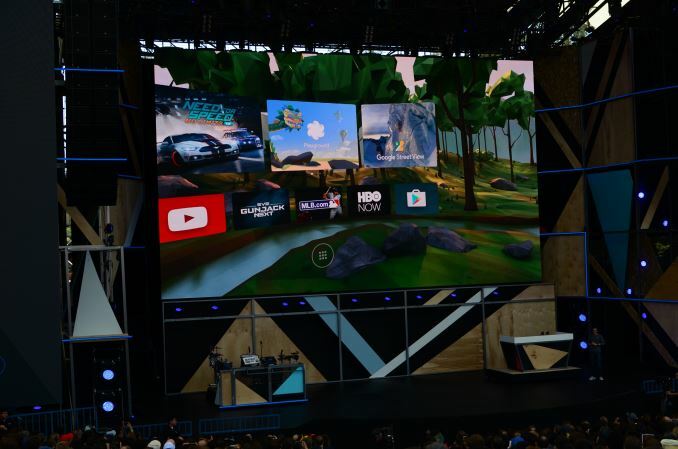 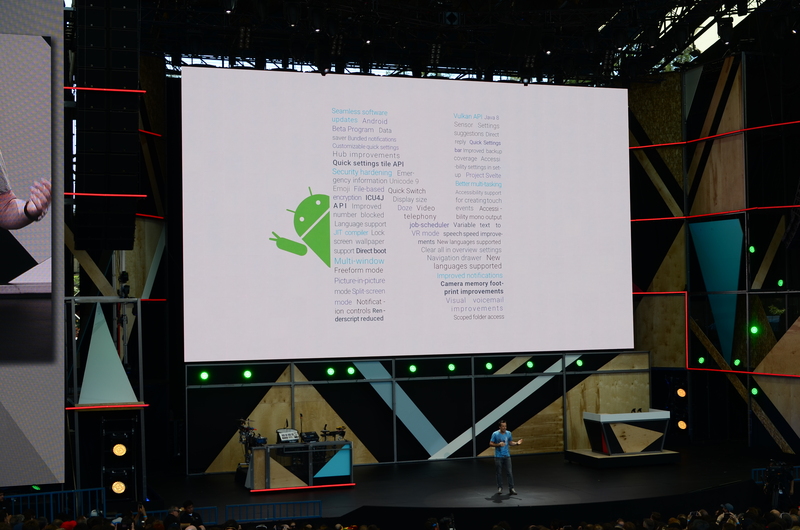 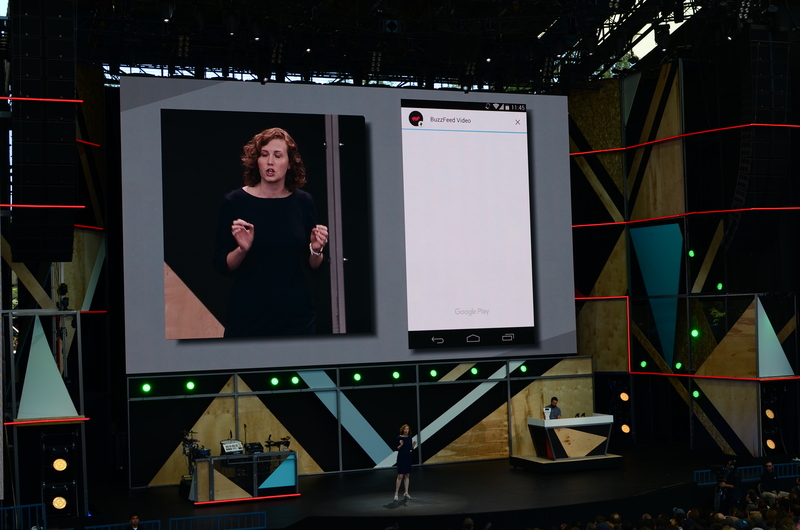 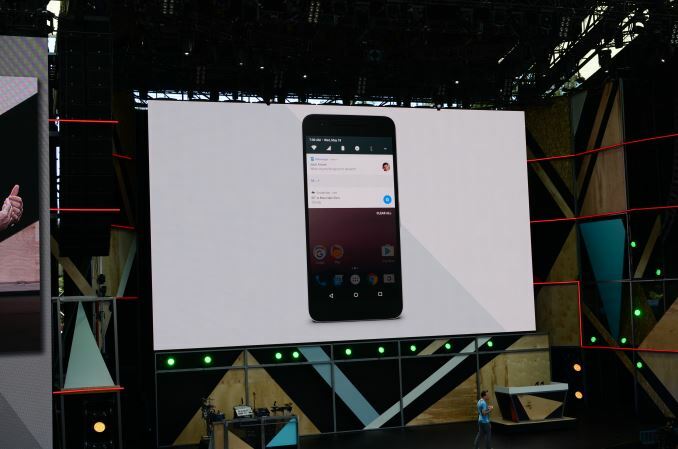 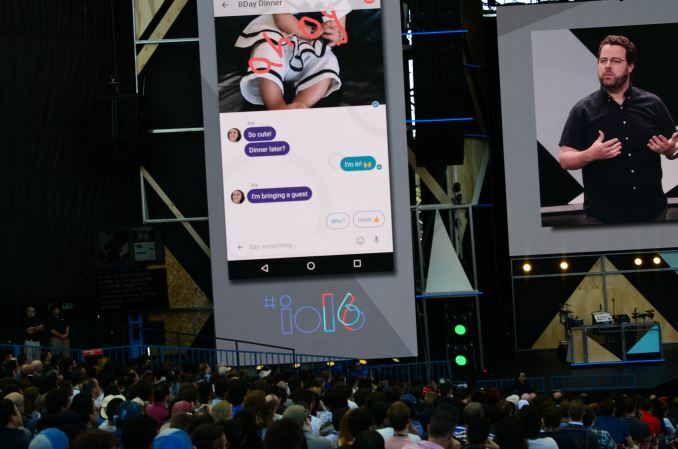 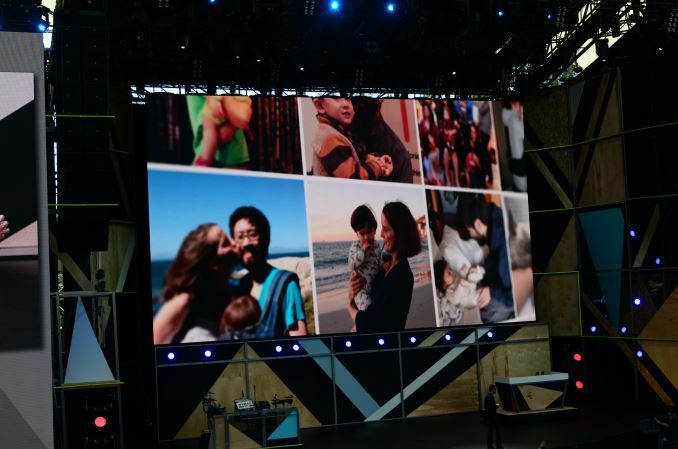 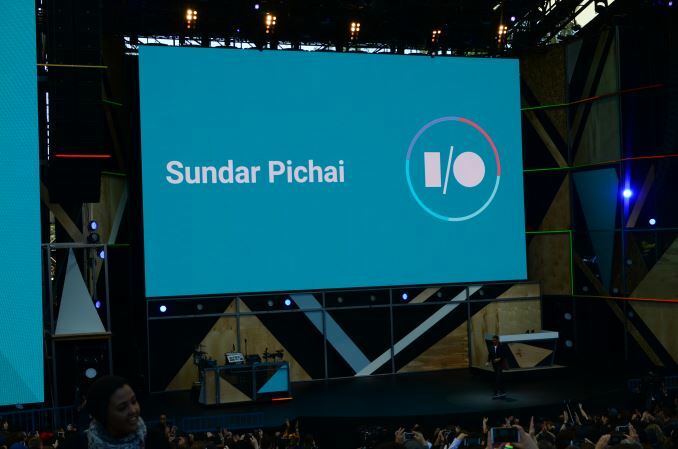 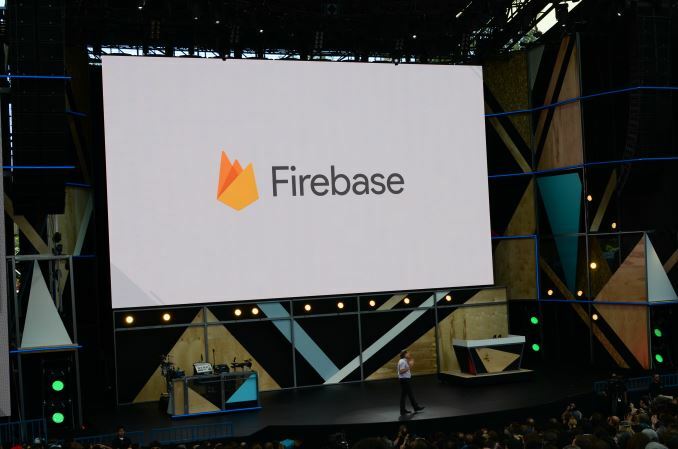 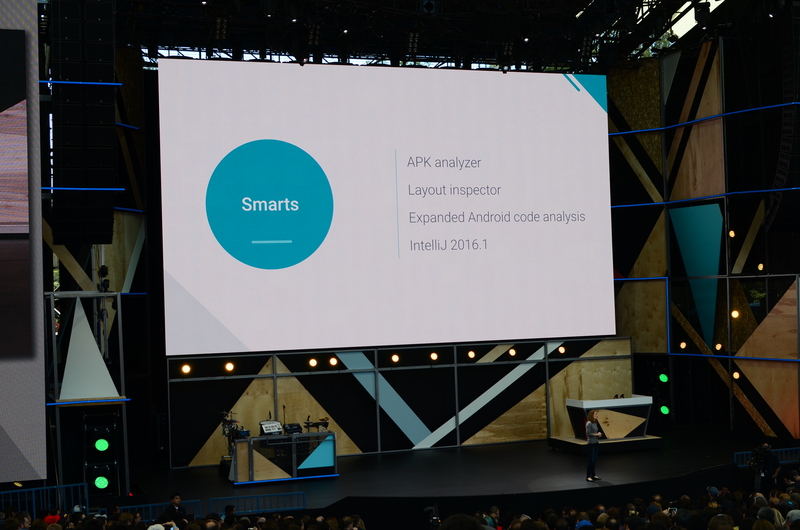 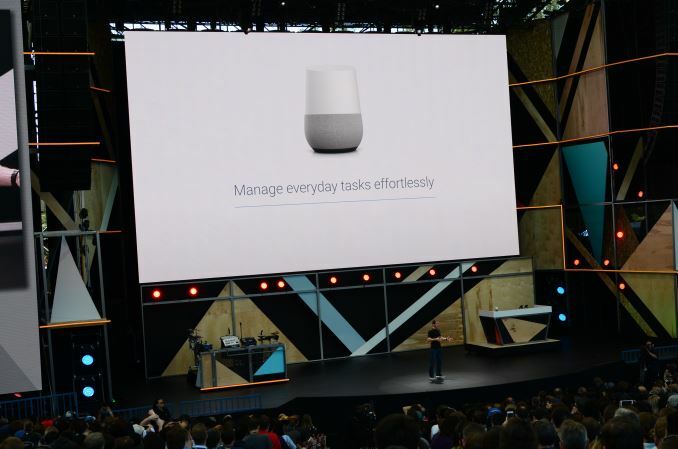 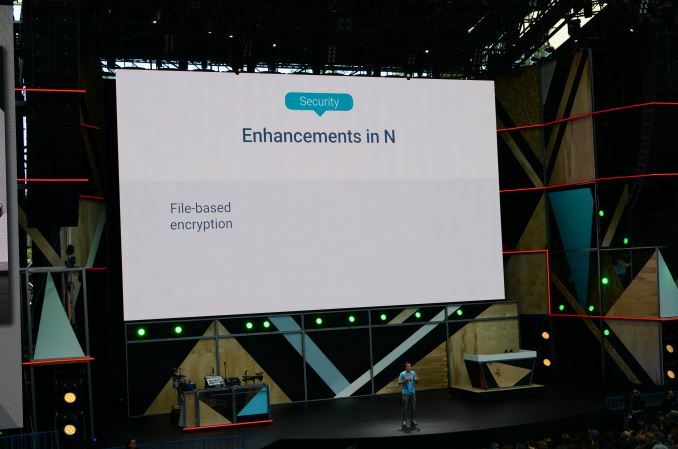 03:16PM EDT - Please stay tuned for more Google I/O coverage soon! 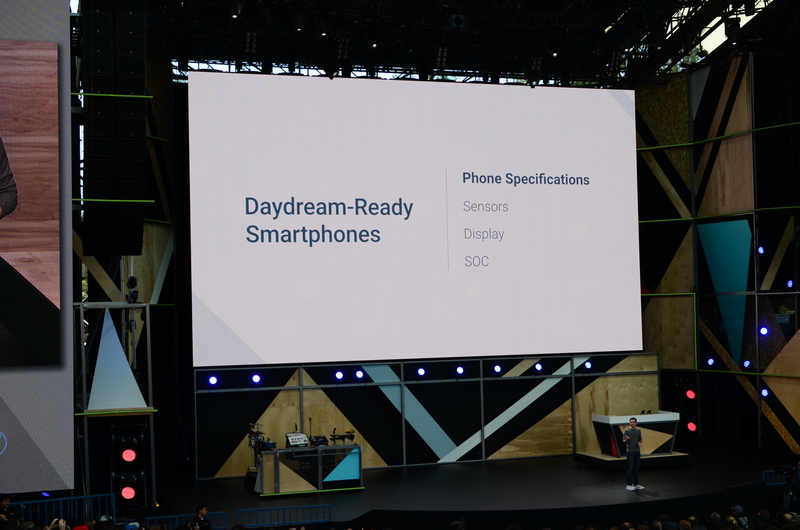 Or the G5? lol A bit late to the party. Anyone that wanted a new device 2 months ago already got one - and did so without being able to see a true full review of any device (S7 & edge, G5, and now the 10). I must admit it was a crapshoot finding credible information on this year's new devices. 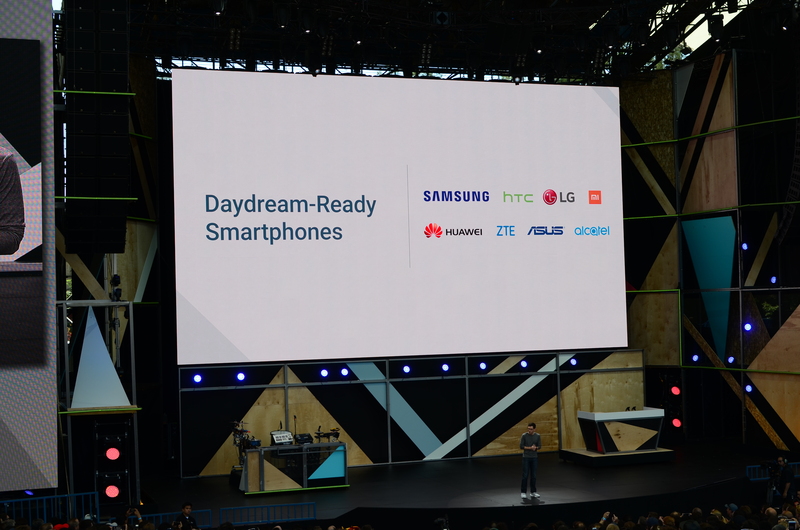 Fortunately for me I chose the S7 edge (first Samsung phone for me since the S2). 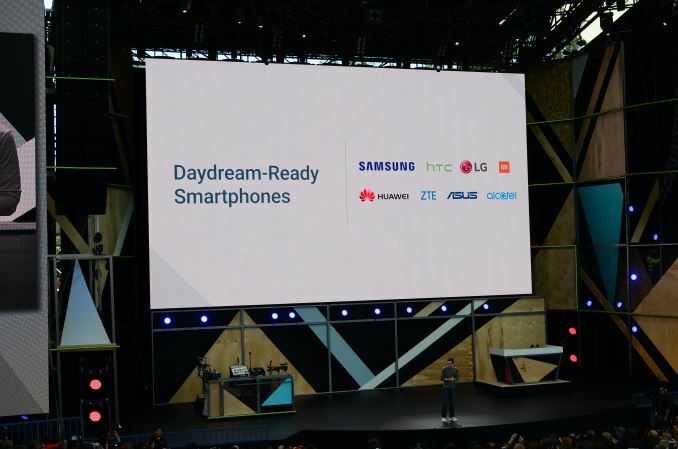 I get it that you guys likely work full time in addition to doing the awesome reviews here, but if you guys needed more help with this years new phone reviews I thought I would have seen a 'call for writers' post.